at Innerleithen, the UK’s biggest mountain adventure run…in the dark! 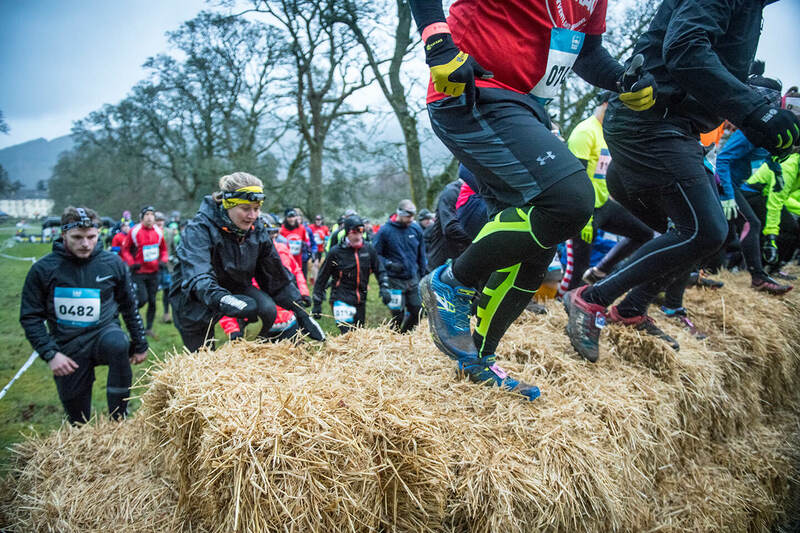 Legend tells of a cult running event deep in the Scottish Borders whose distance is a closely guarded secret, only beknownst to the Laird, his Ghillies and anyone with a GPS watch. Our infamous course sends you across rivers, through forests and over a mountain or 2 in the pitch dark of a chilly March night.  As the sun goes down on the 14th March 2020 grab your headtorch and join us for The Mighty Deerstalker at Innerleithen, the UK’s biggest mountain adventure run…in the dark!  With 3 distances available to choose from, take on the Half ‘Stalker to get a taste of what’s on offer, the Full ‘Stalker for a proper helping of brutal mountain action or for those who need to push themselves beyond their limits we’ve got the leg destroying Double ‘Stalker. If night running isn’t your bag we also have the new Day ‘Stalker which offers a 4pm daylight start so you can maximise your time in the Beerstalker party tent. Once the run is over, it’s time for the infamous Mighty Beerstalker Afterparty in our huge heated tent; with our incredible gastropub style food, fully stocked bar including wine, ale, beer, prosecco and our very popular Yorkshire gin bar giving you the fuel you need to partake in some obligatory crowd surfing. Party access is included with every run entry and you can roll out of the bar straight into our amazing camp-site under the stars. For those who fancy a touch of luxury you can purchase one of our glamping packages that include shower access. *distances are approximations and are subject to change depending on what side of the bed the Laird wakes up on. 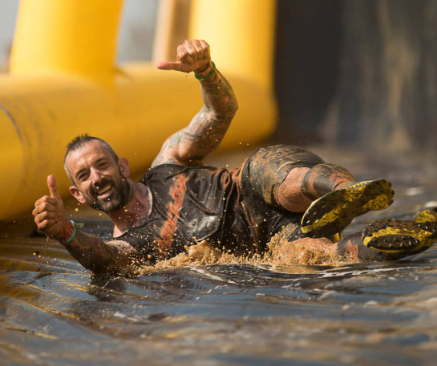 We’re bringing our monster obstacles, phenomenal afterparty and huge event village back to Burghley House. 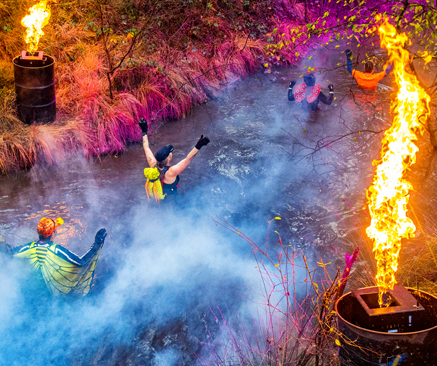 Witness the peril of the legendary Bog of Doom, Hills of Hell and Lucifer’s Lido and experience mother nature at her cruellest. 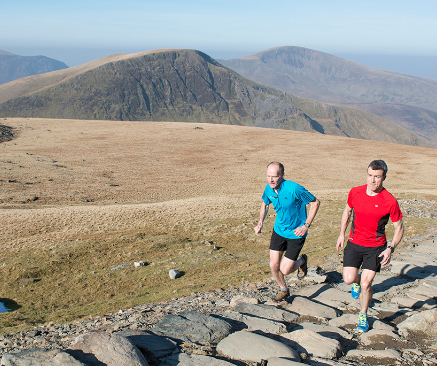 You’ll face the weather, natural gradients, and the mental challenge.